What do you look for in a gaming monitor? It is quite possible that the new Philips Momentum does exactly what you imagine. 4K, HDR and Ambiglow are just three of its many exciting features. 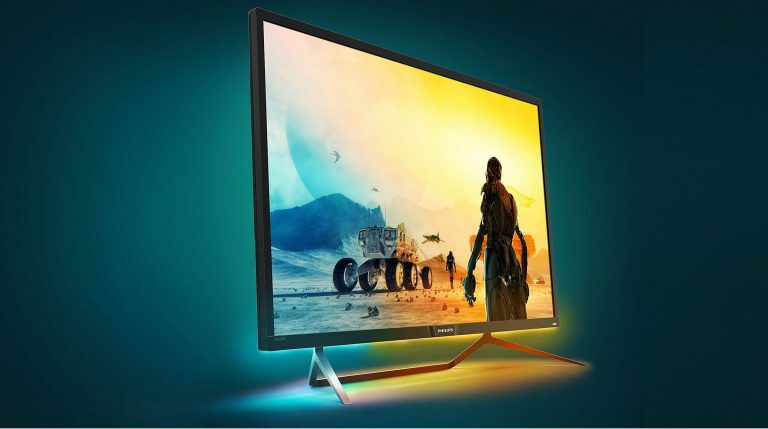 The brand-new Philips Momentum 436M6VBPAB seeks to combine everything on a 42.51-inch (108cm diagonal) monitor, in line with the current trend in the monitor industry. With a 4K UHD resolution of 3840×2160 pixels and high dynamic range (HDR), it should be a superb match for the current consoles Xbox One X and PlayStation 4 Pro. To simply speak of one monitor would sound like an understatement. Therefore, the manufacturer has also spoken of a “Momentum monitor” and Philips has a number of special features ready. 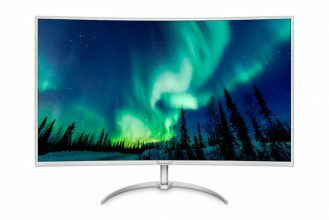 Behind the name UltraClear 4K UHD, the Philips Momentum hides an LCD display (MVA) with WLED backlighting, 720cd/m² and a contrast of 50,000,000:1. 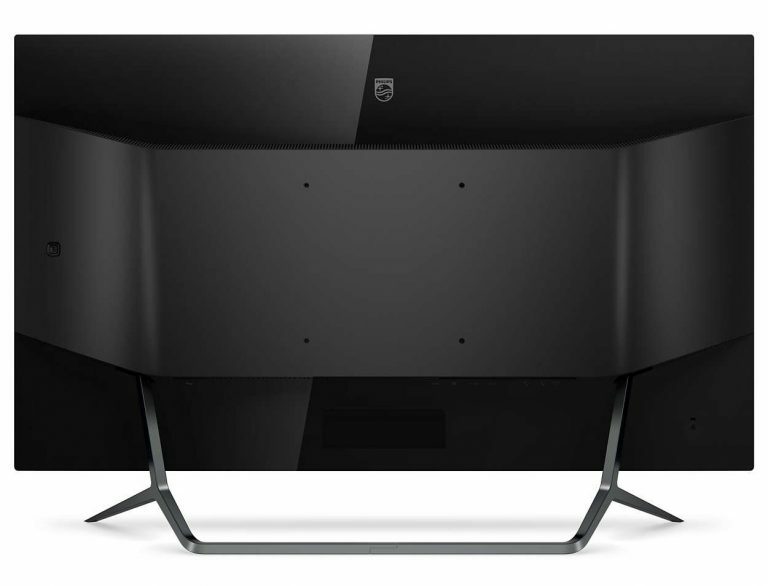 Thanks to a BT.-709 coverage of 100 percent and a DCI-P3 coverage of 97.6 percent, the 16:9 screen is perfect for professional applications such as CAD, 3D or spreadsheets. Its strengths should be particularly prominent in video games, though. High Dynamic Range (per VESA display HDR 1000 standard and UHDA standard) provides a much better contrast and bolder colours, the quantum dot technology can produce more intensive blue, green and red tones. Philips uses the technology in a way that enables it to produce more vivid colourings and accentuates it with Ambiglow. 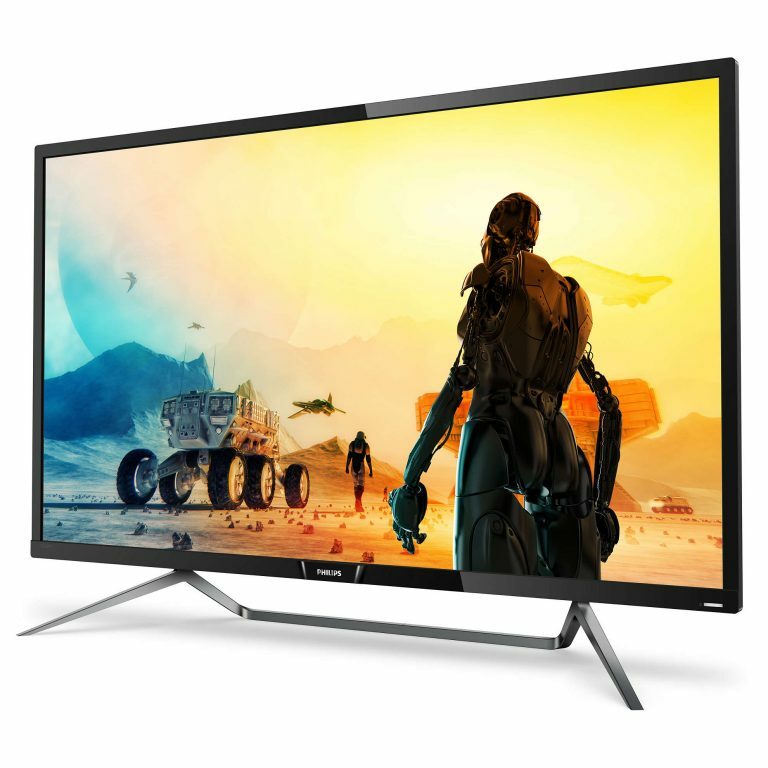 Rear-mounted LEDs should – in the same way as Philips Ambilight – create indirect lighting effects, whereby Philips enhances immersion in games and videos. Additional software is not necessary as the Philips Momentum seeks to generate these effects itself by analysing image contents in real-time. Another highlight of the Philips Momentum is the adaptive synchronisation (“adaptive sync”) with low input delay. 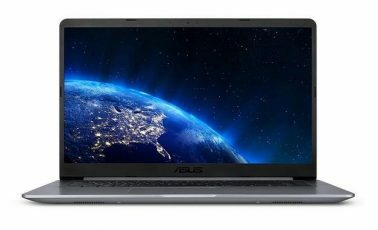 They have promised a “smooth, non-stop performance for every frame rate” together with faster screen refresh. The reaction time is 4ms. Especially in games there should be practically no unnecessary jolting. The design is also striking. What is interesting about adaptive synchronisation is the fact that no further hardware or software is required. As long as the console or PC is supported, there should be a much lower “input lag” with more comfortable gameplay. In other words: image output should synchronise with the display so that there is a cleaner picture with less “tearing”. Adaptive synchronisation is akin to AMD FreeSync. The Xbox One S and Xbox One X will soon receive these features via an update. But what would games be without suitable sound? Two 7W speakers should create an atmospheric setting – in DTS. Although it is what gamers and movie buffs would like, good speakers are currently not a given. 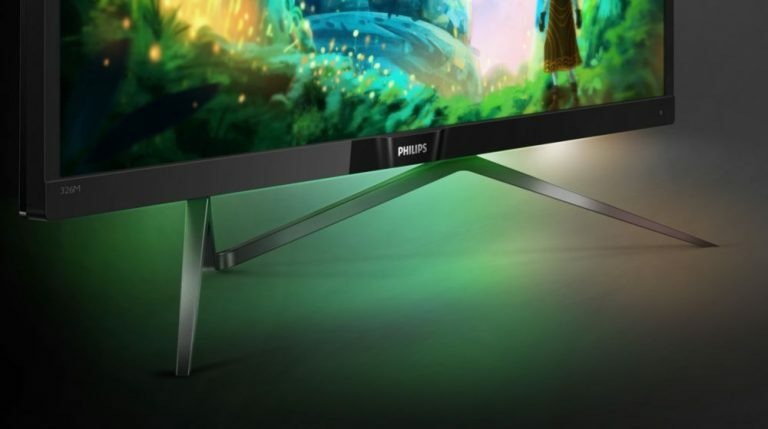 The Philips Momentum really is not your traditional monitor. You can see that with the slim and very chic aluminium stand as well as the generally very superior look. The device comes with a remote control, which thanks to EasyLink can also control compatible players and consoles, such as the PlayStation 4. Modern connectors should be a given. But it still is not enough. Thanks to USB 3.0 and Type C ports, data should transfer as quickly as possible, display content from mobile devices (in 4K) or charge smartphones quickly. Whilst definitely not new, the MultiView element still seems practical. Two devices can be used in parallel (PIP/PBP). Having Netflix on a streaming player on the one hand and running a game on the console on the other should not be a problem, according to Philips. Also, there are many ports, 1x HDMI 2.0, 1x DisplayPort 1.2 and 1x MiniDisplayPort 1.2 to be precise. Although admittedly, one or two more HDMI ports would not have hurt.